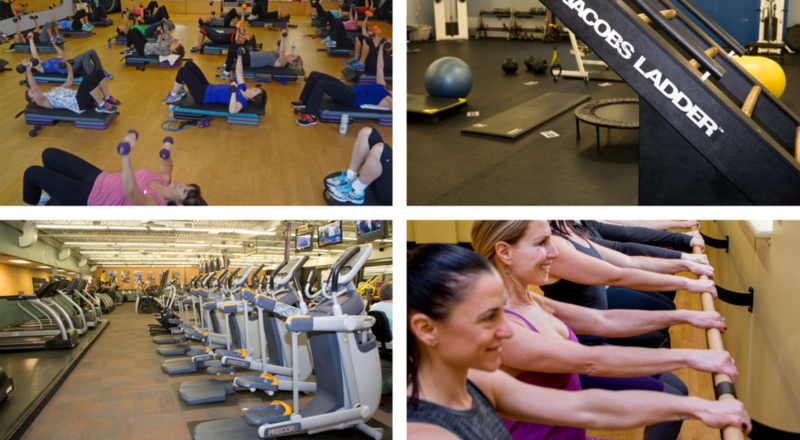 Located at 740 Edison-Furlong Road in Furlong, PA, our spacious club is outfitted with a wide variety of cardio equipment, a large and well-equipped weight room, a modern functional training space and dedicated studios for Group Exercise, Yoga, Barre, Indoor Cycling and Advanced Training. 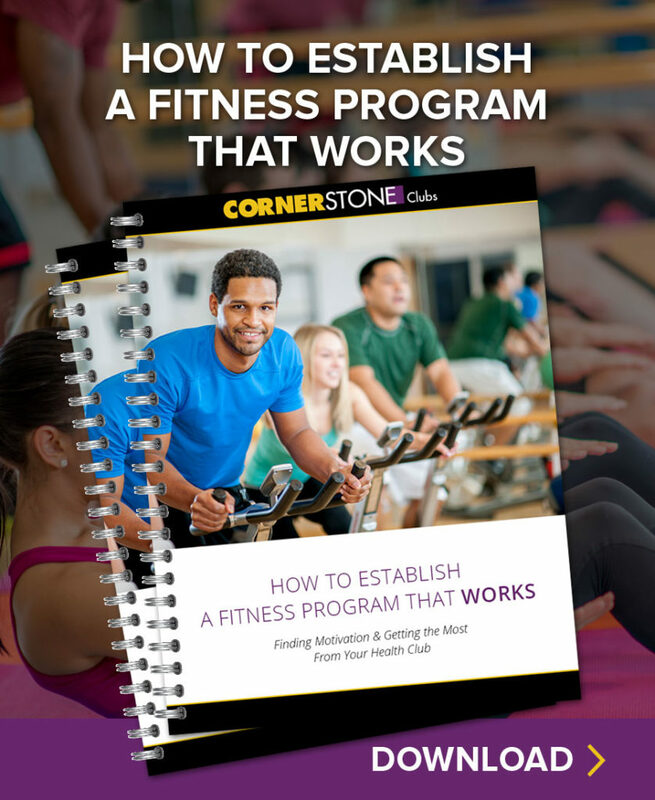 In addition to all the tools you need for self-guided fitness, Cornerstone Doylestown offers over 100 group exercise classes a week – all free with membership – including Indoor Cycling, Zumba®, Pilates, Barre, Kickboxing, Muscle and Yoga among a wide variety of other cardio and strength-training classes. Additional services include: Personal Training, Massage, Wellness Coaching, SummerKids Summer Camp, FitKids programming for preschoolers and grade school age children and children’s birthday parties. "Good gym. Nice, helpful staff. Equipment is sufficient for the number of people I see there. Easy parking. Highly recommend!" "Great facility. Great equipment. Great staff. Always a nice experience."